SOFA (which stands for Sculpture Objects & Functional Art) is one of the world's foremost fairs of contemporary arts and design. 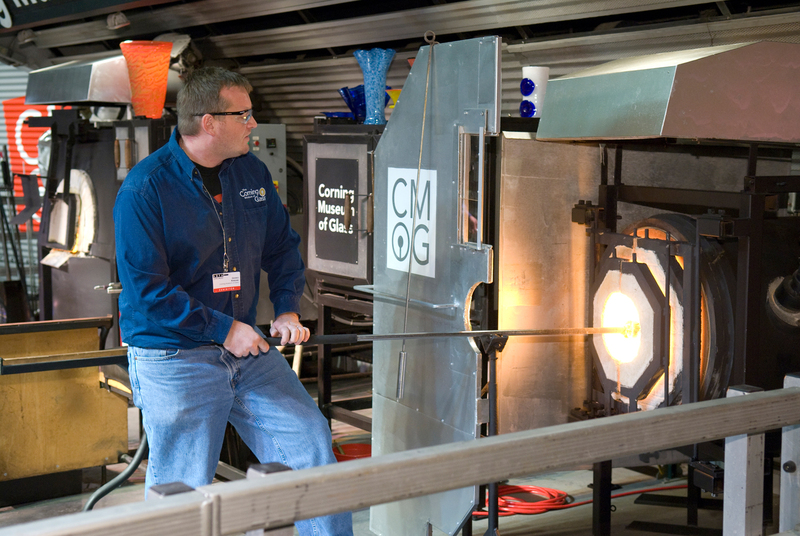 At SOFA CHICAGO 2012, Museum demonstrators and renowned artists represented by SOFA galleries will present live hot glassblowing on the Hot Glass Show stage. New applications are being accepted for the Blow Glass at Sea program aboard Celebrity Cruises. Auditions will be held in Chicago on Wednesday and Thursday, October 31 - November 1. Apply online.